Dr. Heidari Can Help With Your Loud Snoring & Sleep Apnea Condition! 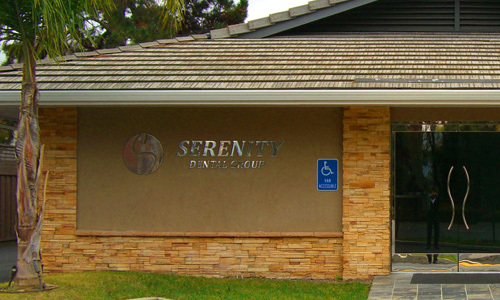 We can help with the treatment of mild to moderate forms of sleep apnea by fitting our patients with custom dental mouthpiece. This device ensures that your jaw and tongue will stay in their proper alignment, preventing the restriction of breathing and giving you the ability to sleep soundly through the night. You wear the device all night long, and don’t worry — after the first night or two, you’ll hardly even notice it’s there. However, please note that occasional visits to Dr. Heidari might be necessary to adjust your equipment as needed. Obstructive Sleep Apnea (OSA) is a surprisingly common condition with symptoms including loss of sleep, loud snoring and bad headaches. According to Dr. Heidari, the single most common cause of sleep apnea is a narrowing of your airways as you sleep, which limits the supply of oxygen to the brain. This happens because the muscles that control the tongue start to relax, which makes the tongue fall into the back of the throat and block your breathing. People who suffer from sleep apnea may also arise from their REM sleep without actually completely waking up, giving them the illusion that they enjoyed a full night of sleep but not giving them any of its actual benefits. Many individuals will find themselves confused as to why they wake up in the morning still feeling completely exhausted. If you are waking up tired, suddenly awaken by your own snoring, or experiencing headaches and fatigue, you may be suffering from sleep apnea. We can help you so please contact us today! I often feel tired or fatigued during the daytime. I unexpectedly fall asleep during the day. Someone has observed that my breathing has stopped during sleeping? 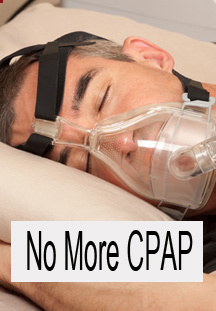 No more cumbersome CPAP devices! 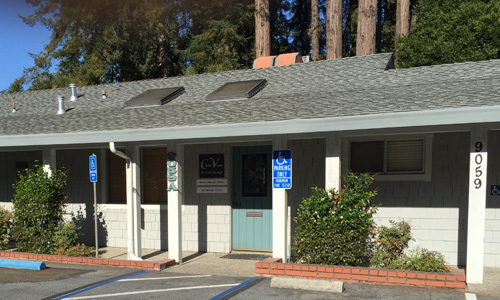 We Have Two Bay Area Locations!